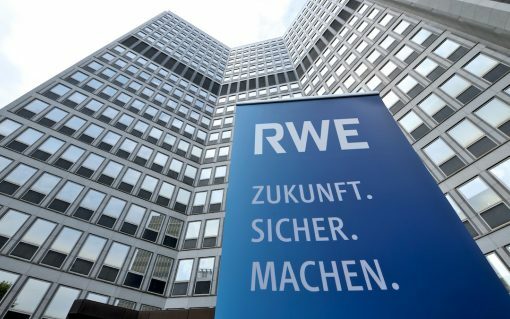 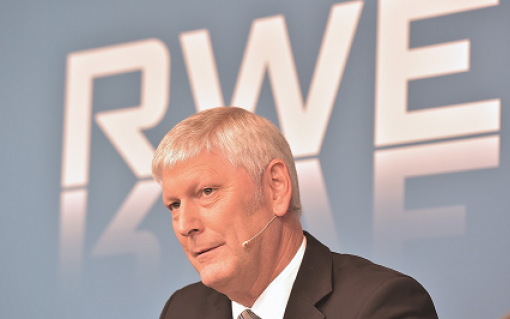 The Competition and Markets Authority (CMA) has launched an inquiry into the so-called ‘mega merger’ between RWE and E.On. 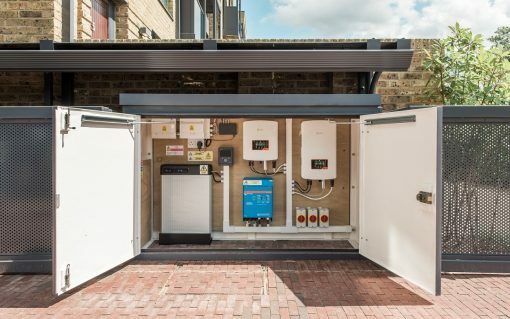 Energy giant E.On has partnered with housing developer Berkeley Homes for a ‘Future Energy Home’ pilot that combines various energy saving technologies in South London. 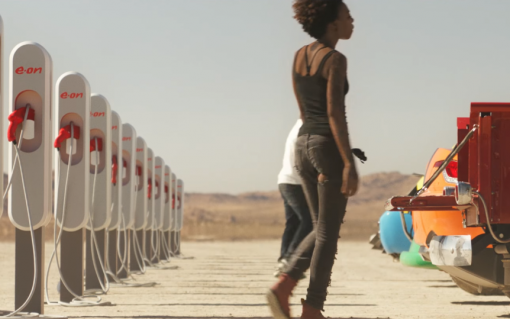 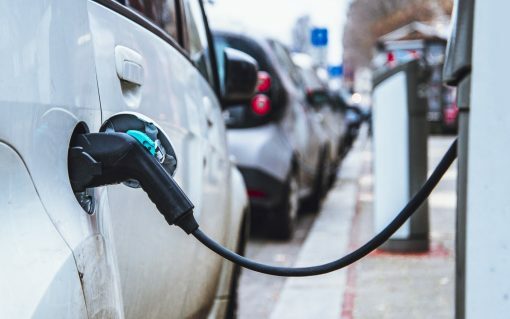 ​E.On has launched a 100% renewable electricity tariff designed specifically for electric vehicle drivers, offering a fixed reward equivalent to driving 850 miles for free. 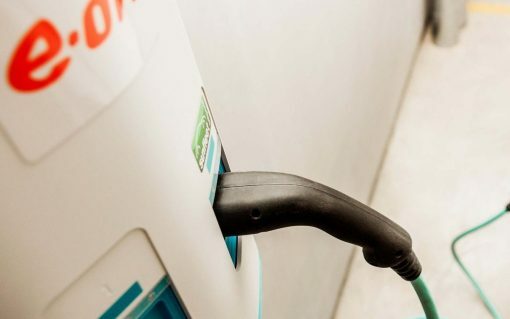 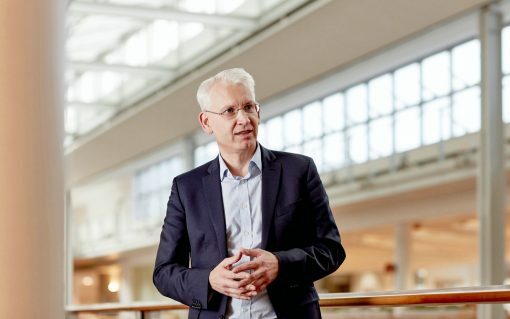 E.On has posted a 10% rise in half-year earnings, bolstered by strong performance from its core business units as its acquisition of innogy appears in the horizon.